Wake to Wake Watersports knows the best flat spots around the Turks and Caicos! 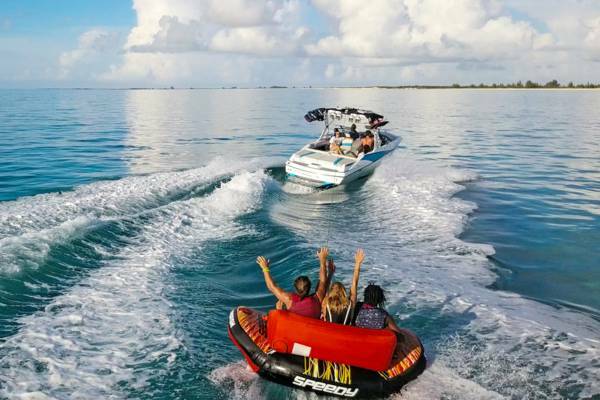 Wake to Wake Watersports is a new and exciting private charter company in Turks & Caicos that specializes in towable watersports; wakeboarding, wakesurfing, waterskiing and much more. Book with us and you have the exclusive use of our 2017 Axis A22 to enjoy the crystal clear waters of the Turks & Caicos and do as much (or as little) as you would like. On the beautiful waters of the Turks and Caicos with Wake to Wake Watersports.